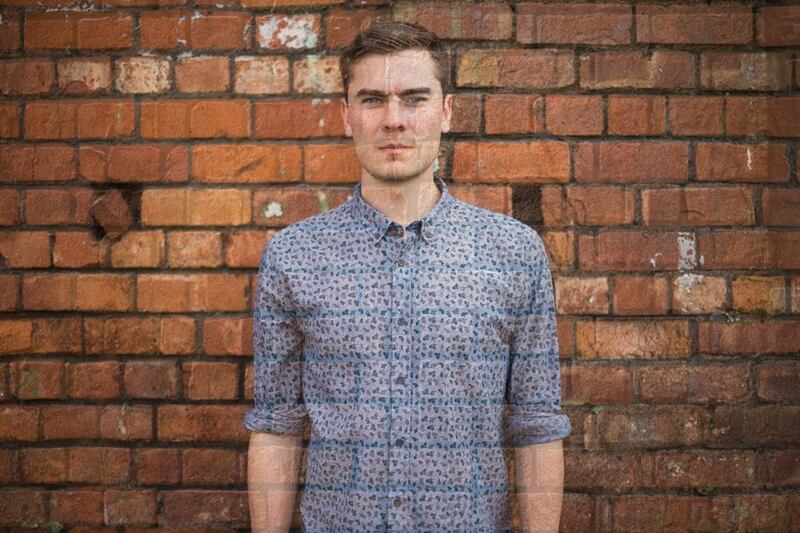 Manchester Based Acoustic Singer Liam McClair Tells Us About How These 5 Albums Influenced Him and His Sound. 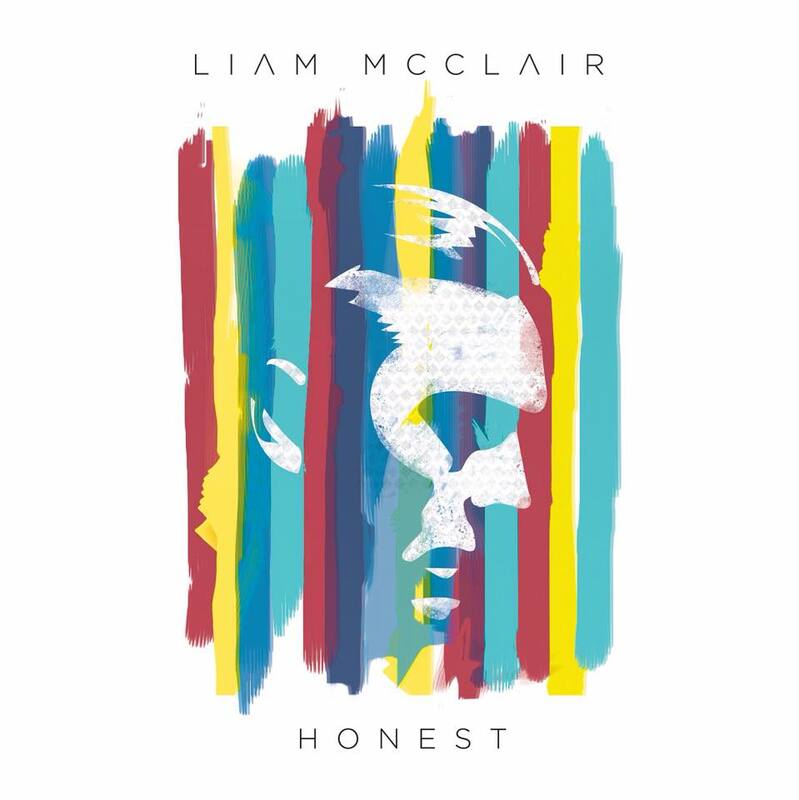 Liam McClair talks us through five albums that shaped him as an artist in anticipation of his new EP ‘Honest’, released September 28th. Grab tickets to the launch show at Manchester’s Gulliver’s here. This album was my first exposure to music, my sisters and I would sit for hours watching the VHS version with all the videos and the CD the soundtrack to all my lifts as a child. I initially loved it as the songs were very memorable and as most of the tracks have a distinct theme or story My Book being a reflective satire on celebrity culture and exaggeration and Old Red Eyes Is Backweaving you through a tale of an old drunk who’s story runs a little deeper than first imagined, a great example of judgment. When I revisited the album I realised that not only the structure of the tracks was brilliant but also the lyrics, so much so that it led to a family sing-song whenever it was played. As a singer songwriter, this album has examples of a wide variety of songs from piano ballads like Let Love Speak Up Itself and I’ll Sail This Ship Alone, to rock fueled guitar tracks 36D and slower folk based songs with gentle guitar melodies such as Prettiest Eyes and Little Time. My Favourite song on the album is the opening track Song For Whoever it evokes great memories of knowing every single word and beat with my family. This album showed me the importance of memorable and catchy music through honest and intelligent lyrics. My Mum used to play this album so often that we had 3 different copies so wherever she was she could listen to it! It’s a fantastic piece of work and one of my first pieces of exposure to electric guitars and overdrive being used. Just, My Iron Lung, Bones and Street Spirit all are fantastic tracks and I find them to be totally unique. It’s loud, archaic and bold at times but charming all the while. Then High and Dry, Nice Dream, Fake Plastic Trees and Bullet Proof all helped in my understanding of the acoustic guitar and also of how it fits into a band and what band arrangements work well. This album provides escapism. Whenever I hear it I get lost in it and Thom Yorke is just incredible, some of the vocals on the album are extraordinary as well as Johnny Greenwood’s versatility and invention. I was first struck by the artwork of this album and I found it very intriguing. I first listened to it when my Mum and I were tackling traffic in Lancaster on our way to Scotland. We ended up being stuck in traffic for hours and listened to the whole album 3 times. Listening to this was one of the first times I remember being struck by lyrics and turn of phrase. The expressive nature of each song takes you in and you want to hear what’s next after every line. Old Man and All I Want are the two opening tracks and 2 of my favourites, Joni Mitchell writes love songs which are very honest and their content rings true that is why they are even more engaging than most. River is a fantastic song and has a Christmassy feel to it, her soaring vocals rise and fall through every possible range with ease and her guitar playing is totally unique and this makes her instantly recognisable. My favourite song on the album is A Case Of You, a warm and sentimental love song that expresses so clearly and so obviously how we all have felt about infatuation and desire. It makes me wish I had written it every single time I hear it. This album was the soundtrack to my time at University. I first heard the album from Spotify, it completely blew me away. A totally new sound which was more addictive than anything else I had ever heard, so much so that by now I have listened to each track well over 100 times. It is a fantastically innovative album using samples and effects which I have never heard in anything else before. Joe Newman has a brilliantly unique vocal sound which lilts and crashes through every song. Breezeblocks was the first love of the album, but Tesselate, Taro, Something Good, Ms, Dissolve Me I could list them all, really captured me and I couldn’t listen to anything else. It’s so diverse making you want to dance, shout, cry, laugh there are brilliantly soaring sections of happiness and sombre reflective almost psychedelic songs. When I was listening to this song I had first decided to give music a real go and the way this album is bold, charismatic innovative, nonconformist but still popular and successful has proved hugely inspiring for me to do things my way and to feel confident in your own creations. My Favourite track, Ripe and ruin, is really basic as a duet but the harmonies are so intriguing and encapsulating I just cannot help but sing along. The lack of instrumentation on the track gives it a hauntingly atmospheric feel that provides even more impetuous on the importance of the lyrics and what they are.